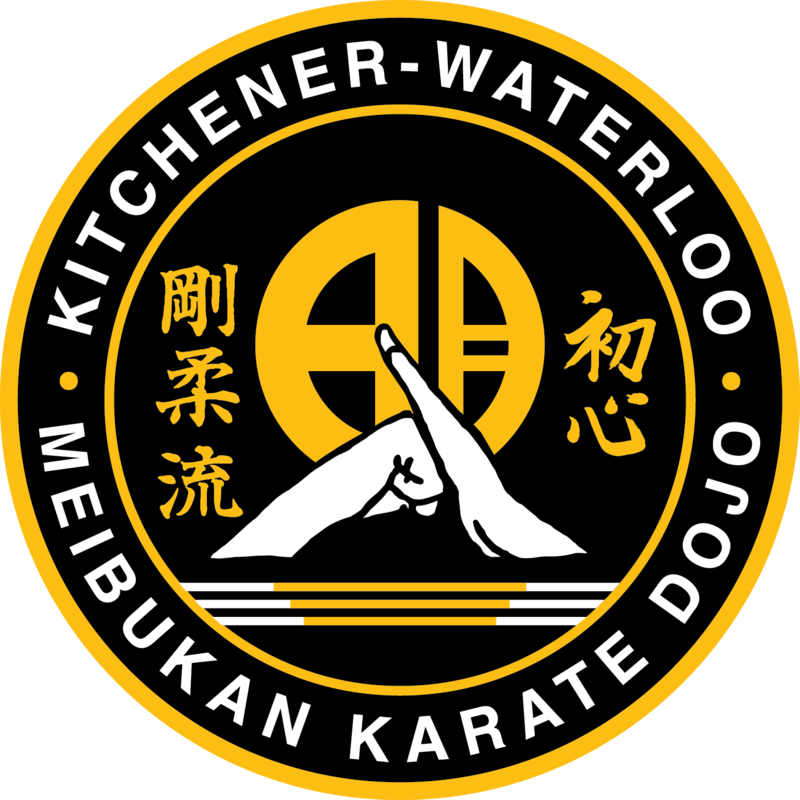 to the Kitchener-Waterloo Meibukan Karate Dojo, it is an educational institution teaching traditional Okinawan Meibukan Gojyu-Ryu Karate-do. I trust the training you have under taken or am considering will be both exciting and rewarding, as you and/or your child embrace Karate-do- “the way of karate”. Our teaching style at the dojo is based on this Chinese proverb: "Tell me I will forget, show me I will remember, involve me and I will understand". At our dojo, instruction is provided in the traditional art of karate, which is viewed as “a way of life”, as well as a method of real life self-defence. This specific style named “Gojyu” translates as “Go” meaning hard and “Jyu” meaning soft. Gojyu-Ryu is one of the first three styles of karate formally recognized as such. It was the first to be officially named. This style of Karate emphasizes the importance of personal development thru self discipline, honour, integrity, hard work and self defence in a non-competitive, non-sport environment, as opposed to the competitive styles which have proliferated North America. We teach not how to fight but how not to lose. Karate is an excellent activity for students of all ages. For children and youth it is effective in countering peer pressure and low self-esteem just to name a few. Karate is a means of instilling self-confidence, self- discipline and strength of both mind, body, spirit and instilling a positive sense of being a member of the Meibukai family here and internationally. For adults the benefits are plenty, it improves overall health physical and mental health, thru cardiovascular training, flexibility and strength. Karate is a great stress reliever from your day to day work and grinds of life. Finally the benefits of self defense and being able to defend against an attacker will build your confidence and improve your character. What makes us different from the many other dojos is that we offer authentic Karate directly from the birthplace, Okinawa, Japan. This ensures that what you or your child is being taught is authentic and pure Karate right from the source. Instructors travel to Okinawa and train with the Grand Master Meitatsu Yagi Sensei 10th Dan, and also his sons Akihito and Akihiro Sensei's, on a regular basis to ensure that the curriculum being taught is authentic and pure. Kao Saechao Sensei has been training in Meibukan Gojyu-Ryu karate for over 15 years, competing in both traditional and sport tournaments. He is a student of kobudo (weapons) and pressure point techniques and has a special interest in energy and alternative healing. Kao Saechao Sensei grew up in the Kitchener-Waterloo community and has many ties with various volunteer organizations, such as the Chicopee Ski Patrol as a member of the Canadian Ski Patrol, a member of the organizing committee as the Logistics Coordinator at the Kitchener-Waterloo Multiple Sclerosis Society Walk, and through his work with at risk youth in the community. 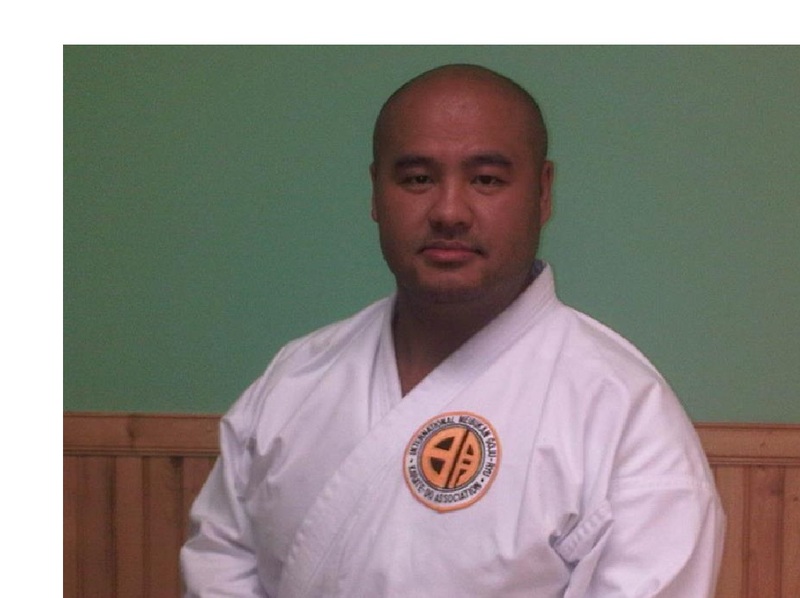 His desire is to give back to the community through the sharing of his passion for the Martial arts and seeing his student's progress as a martial artist, in character and becoming a good person. I trust your training will be fun, fulfilling and I look forward to welcoming you to the family of Meibukan.